Hello everyone, AnimeFanFTW here, and today, I'm gonna do something I haven't done in over a year: review an anime...kinda. One of the many reasons I don't do much anime reviews anymore is that 1. I can be quite busy (heck, I'm STILL working on finishing Sword Art Online 2...), and 2. it doesn't really fit the theme of this site. While there is rules that allow users to post blogs on whatever they want, I know that only a select few watch anime on this site. And unless it has a videogame theme or something, I tend to say to myself I won't review it. 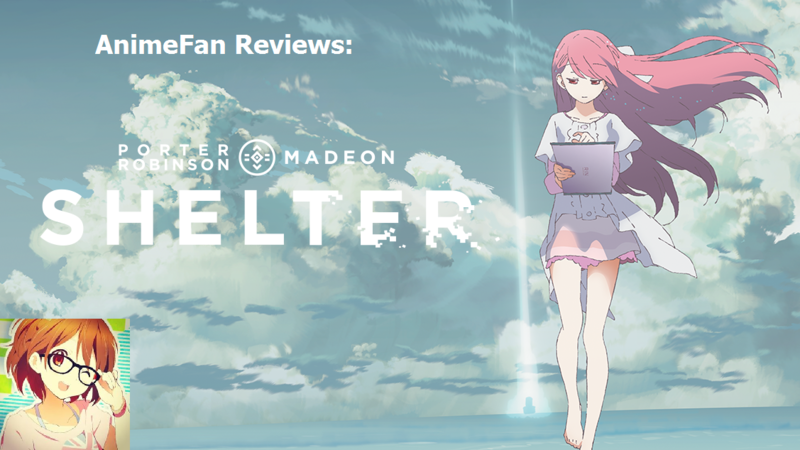 But today, I'm gonna go ahead and review an anime that has nothing to do with games, that must have your undivided attention: a little 6 minute video released to Youtube not too long ago: Shelter. This little video has exploded in popularity. It already has over 2 million views, and its been in the Trending tab of Youtube for quite a while. But why is Shelter getting all this attention? How good is it? Can a 6 minute video tell a story effectively? Today, I answer those questions! Just a side note, since this anime is extremely short compared to other shows I've watched, I decided to not really rate the video out of 10. I'll simply express my views on the video, and decide if you should watch it. So there. Hope you enjoy! BEFORE PROCEEDING FURTHER, I WOULD RECOMMEND ACTUALLY WATCHING THE VIDEO, SINCE EVERYTHING WILL BE SPOILED IN THIS BLOG. THANKFULLY, YOU CAN WATCH IT HERE, OR ON YOUTUBE. IT'S ONLY 6 MINUTES LONG, SO IT SHOULDN'T TAKE LONG. 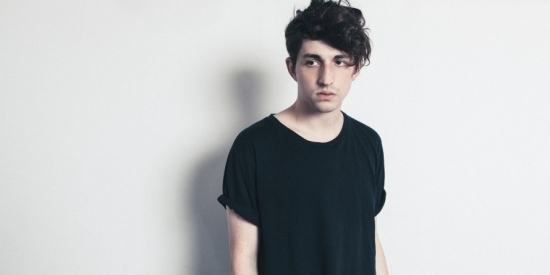 Before I really talk about the video, let's quickly talk about the creator: Porter Robinson. Porter is a 24 year old DJ who lives in North Carolina in the US, and he's well known for his electronic music, and for incorporating anime into his music, being a fan of anime himself. His songs have been quite successful, being chart toppers in certain sites, and is well known in the industry, working on remixes for famous musicians like Avicii and Lady Gaga. 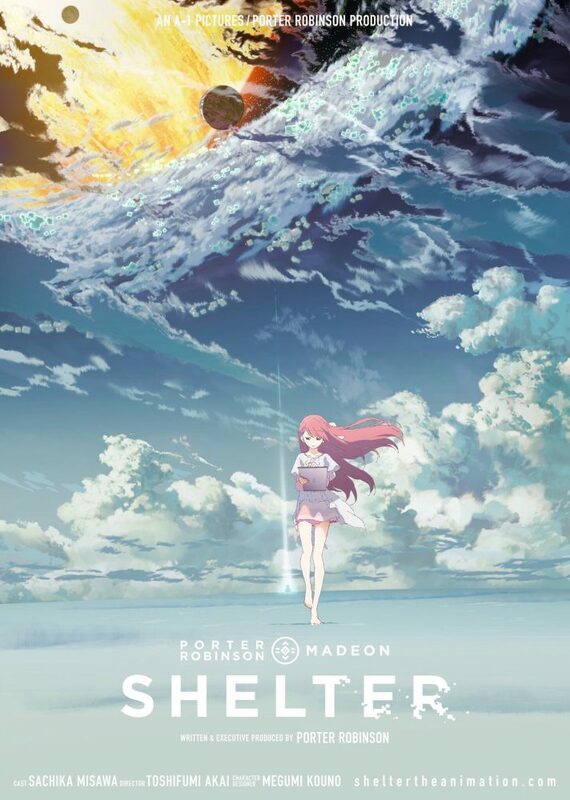 In 2016, Porter, along with his friend and fellow musician, Madeon, collaborated with anime streaming service, CrunchyRoll, and anime company, A-1 Pictures (best known for making anime like Sword Art Online, Anohana, and Fairy Tail), to make a short episode and song, simply titled "Shelter". The song released in August 2016, and the anime short released in October 2016, both receiving overwhelmingly positive reviews. Despite the fact this anime is only 6 minutes long, the story not only is surprisingly great, but it's also very emotional. The story is about a 17 year old girl named Rin, who lives by herself inside a simulated program. For the first couple of minutes, Rin is controlling the simulation, changing the landscape, and generally changing things. But in her simulation, she becomes very lonely. Soon, she starts having flashbacks of her past, which causes the simulation to simulate her looking at her past. She looks at memories of her being a 7 year old, living with her single father in Tokyo. After a bunch of cute and happy memories, its revealed that at some point, some sort of planet was close to colliding with Earth. Rin's father, being a scientist, decides to make a spacecraft for Rin to escape on, while also making sure to spend time with Rin with the limited time he has left. He makes a simulation program inside the ship to not only keep her alive in space, but would also let her roam around in simulated programs. Moments after the planet hits the Earth, Rin's father says one last and sad goodbye, before launching Rin into space. The flashback ends, and Rin is left crying. The anime ends with Rin saying that her memories, good and bad, will forever be cherished, and never forgotten. And that is basically the entire story. And wow, this anime grabs your heart out of your chest and smashes it to bits with how sad it is. It touches on topics of loneliness, the loss of loved ones, and isolation. When it comes to the length of shows, having very short episodes can really backfire. Having to cram enough story to satisfy a viewer, in only a 6 minute time limit, is incredibly hard, especially if you're trying to make the viewer feel sad for the characters being shown. And yet, they absolutely nailed it. The reason why I think it works, is that it tells you exactly how much is needed to be said. It's a fairly simple premise, and if this were structured in something, like say a 13 episode season, it would just drag on for too long. Keeping it at 6 minutes tells you everything that is important, and gives you just enough information about the characters and the world they are in to make you feel bad for the characters and the situation they are in. It easy to say that Shelter's story is better and more emotional then most anime released in the past year. And that is saying something. I'm gonna be honest. I think A-1 Pictures is inconsistent with their animation quality. Sometimes, they nail it (Anohana), and sometimes, they're just lazy (SAO II), but this short. Oh my god. For a 6 minute short, this is one of the most visually beautiful pieces of media I have ever seen in my entire life. The animations look fluid and smooth, the colours and lighting are beautiful, the backgrounds stand out, and look like they belong on every computer's desktop wallpaper for how detailed it is. Visually, this is A-1 Picture's best work by far. And that is saying something, because A-1 have made Anohana and SAO 1, which have fantastic animation as well. With all the praise I'm giving this video, you would think there would be no possible way that something else will be better then what I already showcased. Oh, but it does get even better. Because the music, made by Robinson and Madeon, turns this video from a fantastic little video, to a near flawless little video. The song, also called "Shelter", perfectly sets the tone of the whole video, and is extremely catchy to boot. It's pretty hard to listen to the song, and not be drawn into the video. The song can be listened to without the video in Robinson's soundcloud, which is linked in the description of the Youtube video, if you are interested. You can absolutely tell how much love and passion went into this video, because everything is so well-made and beautiful. If someone were to ask me why I like anime, I will simply link them this video: it showcases why me and lots of people like anime in the first place. Seeing lots of amazing worlds, watching beautiful animation and storylines that modern and western media just simply don't tell. 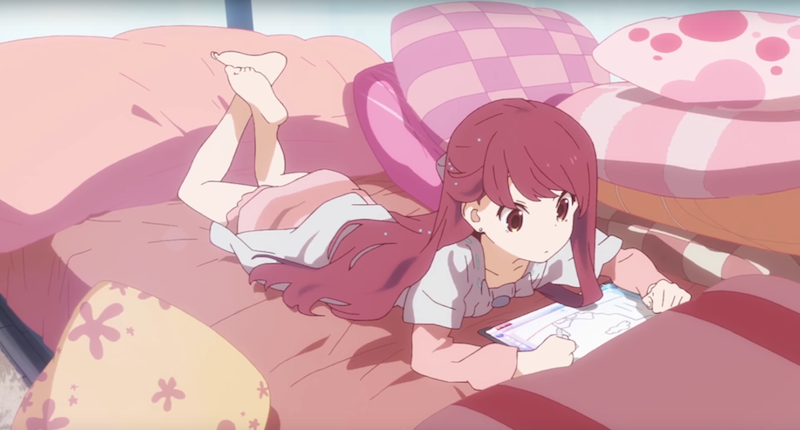 It's clear that Porter Robinson, Madeon, and A-1 Pictures were passionate people, with plenty of talent and skills, and this video truly showcases how talented they can be. I really do hope that Porter and Madeon make it far in the music industry. If there is really anything I can criticize, it's a criticism on not the video, but on the anime community itself, and their argument of "Should this video not be classed as anime? ", due to the fact some moderators on r/anime on Reddit removed the thread of Shelter because "it was made by a guy in America, therefore it's not anime." Never mind the fact A-1 Pictures, a Japanese anime company, animated it, but whatever, the arguments of what shows shouldn't be called anime are stupid. After the removal, the r/anime community were absolutely furious, to the point that the moderators re-posted the thread due to personal threats. Which is pretty disgusting, even if the Moderators had a terrible excuse for removing the thread. Despite that little controversy, Shelter is by far one of my most favorite animes seen in quite a long time. The story is emotional, the animation is fantastic, the music is flawless, and the fact it's only 6 minutes pretty much gives you an excuse to watch it. Porter Robinson, Madeon, A-1 Pictures and CrunchyRoll, take a bow. 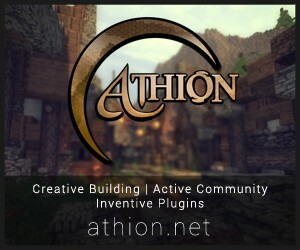 You have created something brilliant. This is AnimeFanFTW, over and out! there's not really anything that's not family friendly in Shelter. It is on Youtube, after all. So I say any age. I also found little details after viewing the video again. For a 6 minute music video, it has so many different layers and themes to it. It's quite impressive. SO this is my first time, going through blogs. 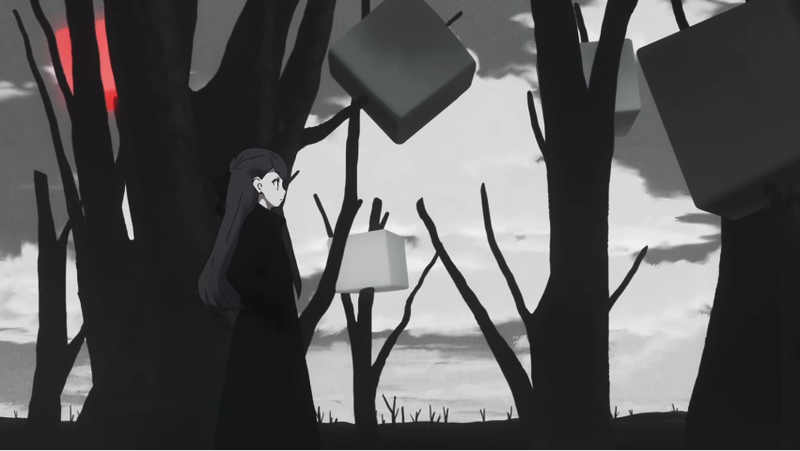 I found this, shelter seemed like a familiar anime. I am an anime watcher, I do watch a lot. Sao was my first anime in fact. And I am too, struggling to finish sao two. I've just sort of put it aside, lol. But you my friend, cover anime reviews PERFECTLY for a first timer. I never wanted to read them because they were boring, but it was just, amazing. But more onto topic, I watched the video, and The music, is absolutely brilliant, the animation is too, and the story. The story is heart wrenching, honestly. Thank you!!! This anime really brings you to reality, to just think, what time do you have left? Not much. It's brilliant. :) i'd suggest this to anyone looking for a good story. I don't get the hype. What sets animes appart from regular animations beside the animation style? Japan are a weird bunch. Gee, you really got a lot out of a 6 minute anime. I'll have you know that SAO is one of my favourite animes... because the writing is the best joke I've ever seen. No, it's just a girl named Rin .__. xD ik it was just a joke. Let's see...how to explain Kagamine Rin? She is a person on YouTube that works with Kagamine Len and Gumi to make songs for YouTube. =D I really like modern Japanese music lol.